In our last blog post on Social Telematics, we talked about the daily stress of a fleet driver. Fleet managers’ daily duties and responsibilities are equally daunting. While managers work to motivate their drivers to perform efficiently and safely, they also feel pressures from the C-suite to cut operational costs (especially fuel efficiency) as well as improve safety, customer service, and the list goes on. Stressful, right? 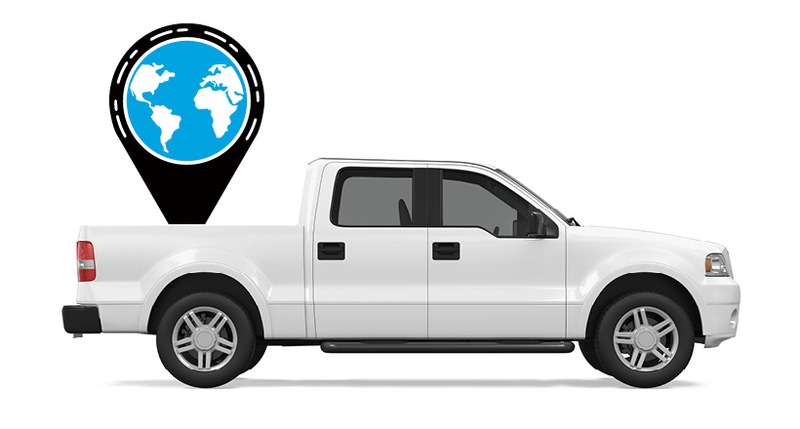 With the development of cloud-based GPS fleet tracking and driver behavior solutions like Azuga, managers now have the tool kit to identify problematic drivers and vehicle health, but often lack the time to sit down and analyze this data. Azuga recognizes this and has worked to find a solution that makes work flow easier for both fleet drivers AND managers. With the release of the new Azuga FleetMobile app, we’ve introduced a cost-effective technology that provides a clear, real-time snapshot of what’s happening out in the field, and allows drivers to compare their driving habits against that of other colleagues. 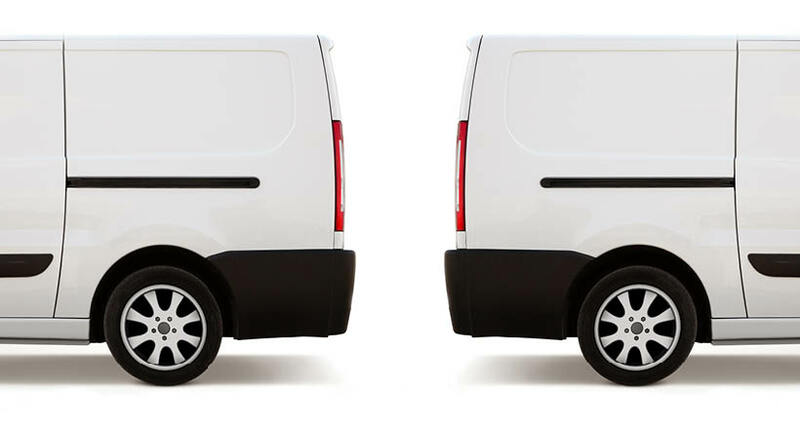 At the price of $1.99 per month/per driver, Azuga FleetMobile will improve visibility and transparency among the fleet, lower driver turnover, and will simplify the fleet manager’s job, resulting in superior customer satisfaction and an effortless ROI. Meet Charlie. Charlie is a fleet manager for an upscale delivery dry cleaning service that has approximately 100 small delivery vehicles across the bay area. The company prides itself on exceptional customer service and speedy delivery. Lately, Charlie has been pressured by the company’s CFO to cut fuel costs by 10 percent. Charlie knows that in order to do this, he has to motivate his drivers to route and drive more efficiently, and eliminate fuel wasting behavior like idling, hard braking and speeding. His recent motivational meetings with drivers have not necessarily been well received and Charlie feels like “big brother” to the drivers, watching and commenting on their every single move during each day. He worries that this new tension in management will show through in the drivers’ customer service efforts, and perhaps even affect turnover rates and customer recidivism. Charlie convinces executive leadership to invest a small portion of the budget into the Azuga FleetMobile app for the drivers so both the drivers as well as management can monitor driving behaviors in real time. After a month of implementing this app, drivers are starting to recognize patterns in their driving they never noticed before, and are actively coaching themselves into becoming better drivers (see exactly how in part 2 of this blog post series). Charlie the fleet manager is really happy with the rewards program because he does not have to laboriously dig through data to find inefficiencies, nor does it have to threaten drivers with suspensions, or institute driver retainer programs. Another feature on the application that helps is the customer notification feature. When a dry cleaning delivery is 10 minutes away, it automatically notifies the customer so they know when to expect their delivery. After a month of improved driving, the results are in. Fuel costs were down by 13 percent, surpassing the CFO’s expectations. With the extra budget, Charlie is able to use the Azuga FleetMobile rewards feature to award the top drivers in the fleet with gift cards to major retailers like Amazon and Walmart, with the click of a button. By incentivizing his drivers, Charlie is re-establishing a trustful relationship with his staff, and inspiring employees to improve their driving and earn rewards. This is what we call ‘effortless’ ROI. As a result of the improved customer service, his business receives 5 new clients—all referrals from existing, happy customers. With all of these improvements combined, the ROI is through the roof without requiring on any extra training, time, or expensive incentive programs— just an additional $1.99/vehicle/month. This is just one example of how Azuga FleetMobile can assist in improving a fleet’s overall performance. 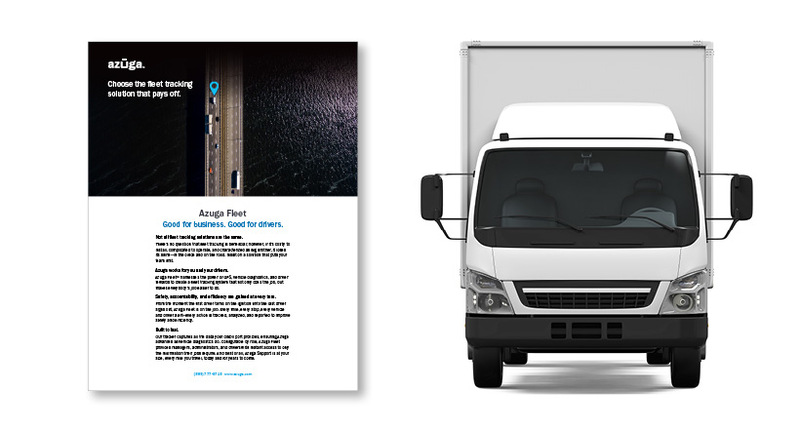 Click here to learn more about Azuga FleetMobile and how the app can improve MPG and lead to effortless ROI for fleet companies. What future features would you like to see Azuga FleetMobile include? Let’s continue the conversation on Twitter, shoot us a tweet @Azuga_GPS.